ZERO net carb sweetener with erythritol, stevia and luo han guo. All natural! 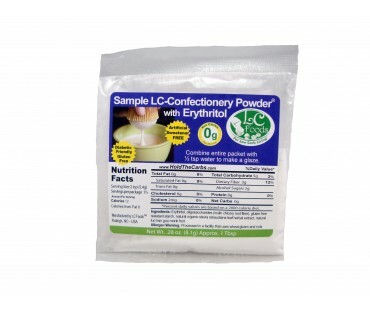 This is a 1 tablespoon sample of our all natural low carb confectionery powdered sweetener with erythritol. Enjoy sweetening how nature intended, pure and natural. Our Low Carb Confectionery Powdered Sweetener - Erythritol is all natural. There's no bitter aftertaste. 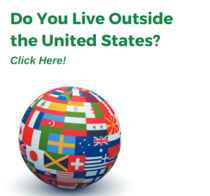 You can substitute our low carb sugar 1 to 1 in your favorite recipes. Our Low Carb Confectionery Powdered Sweetener - Erythritol is just right for anytime you need a confectionery sugar replacement.